Here’s how Shilpa Shetty lost her pregnancy weight! It took Shilpa Shetty only 10 months to regain her pre-pregnancy figure! The actress gained 20 kg during her pregnancy but regular workout and balanced diet helped her achieve the perfect figure in no time. After shedding off 20 kilos, Shilpa shares her pregnancy weight loss tips in the latest issue of Prevention Magazine. So other than eating a balanced diet, avoiding junk and cutting down on sugar here’s what Shilpa recommends for losing the pregnancy weight. – According to Shilpa, one should start their workouts 3 months after delivery. – She recommends starting slowly with a 20 minutes walk or cycling and gradually increase up to 40 minutes. – Introduce squats and crunches in your exercise routine, this will strengthen your body. – Shilpa recommends simple exercises to tone the tummy. According to her one should start with 3 sets of 10 leg raises and crunches and go up to 25 (3 sets). SFL Challengers Promo with Shilpa Shetty: Watch Video! Shilpa Shetty gives birth to baby boy! 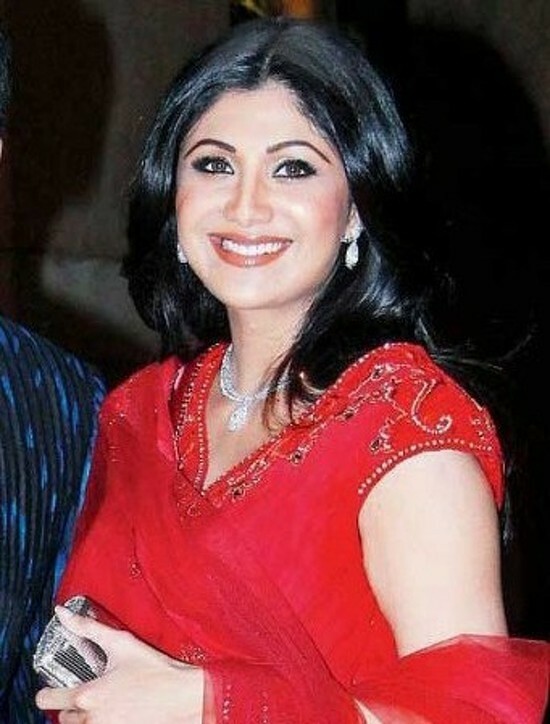 Bollywood congratulates an ecstatic Shilpa Shetty on being a mom!